How many times have you played fuel light roulette? Seeing how far you can get after the fuel light has flashed up on the dash – it’s a game of chance and risk. According to Compare the Market, 37 percent of drivers believe they can drive for just 20 miles once the fuel light comes on. In reality, you can probably drive double that distance – possibly more in the right car. 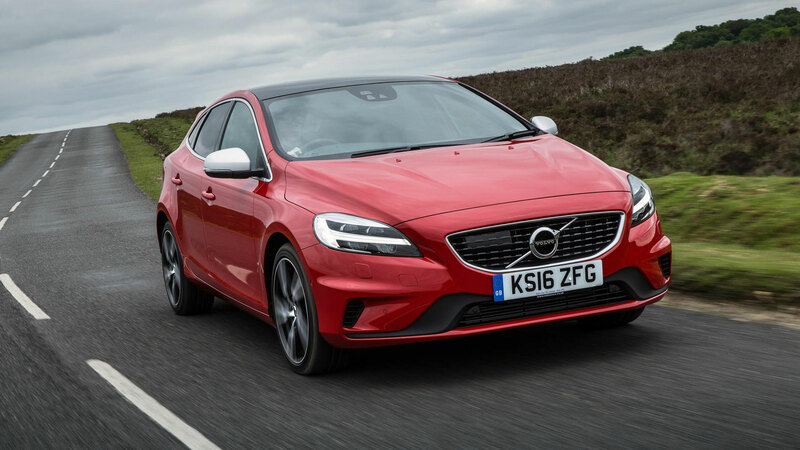 Here, we reveal the best (and worst) cars for playing fuel light roulette, starting with the cars to avoid if you don’t fancy being left stranded at the roadside. 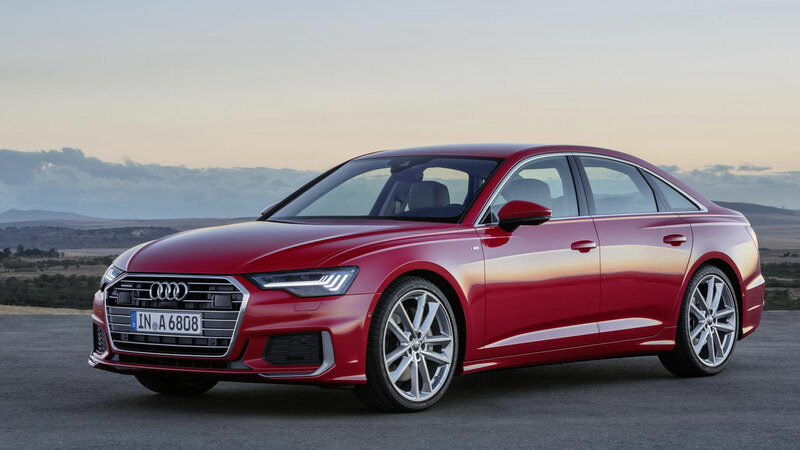 Compare the Market looked at 96 popular cars to compile its list of the cars that can drive the shortest and longest distances while on red. As the price comparison site says, driving on empty can cause mechanical problems to your vehicle plus leave you stranded without fuel. 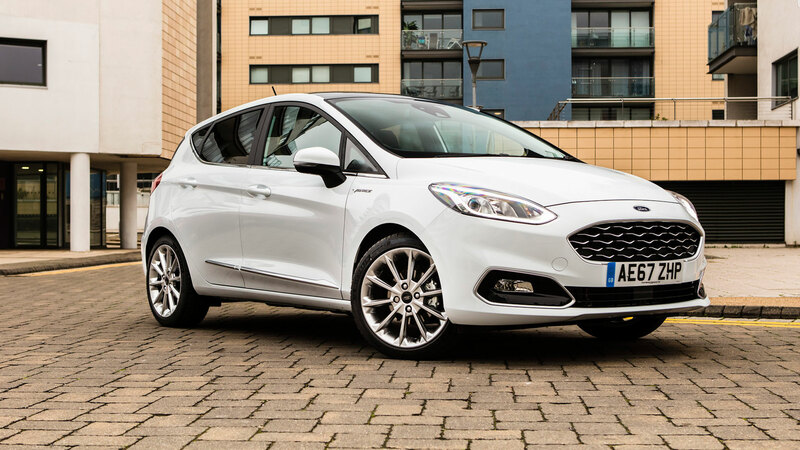 On average, you can expect to cover 40 miles in a Ford Fiesta with the fuel light on. 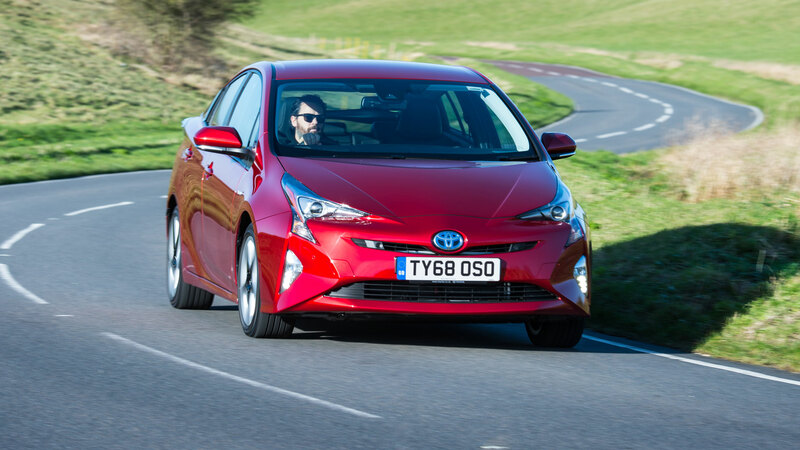 Obviously, the figures provided by Compare the Market are just averages – there are many factors associated with how far you can get once the fuel light has lit up. 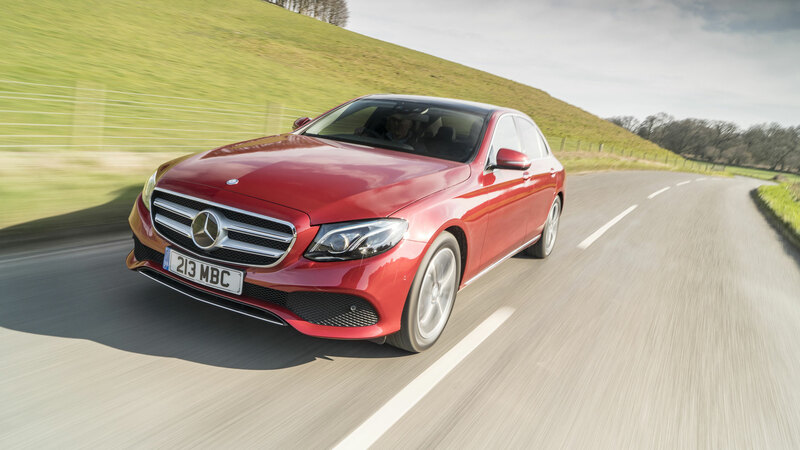 The size of the engine, whether it’s a petrol or diesel car, how fast you’re driving, and the topography of the landscape are just four of the variables at play. 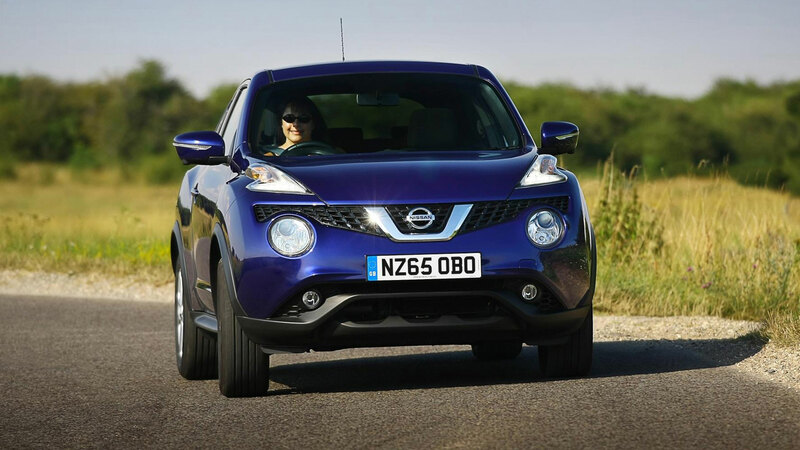 In a Nissan Juke, you shouldn’t need to panic until you’ve hit 40 miles in the red. 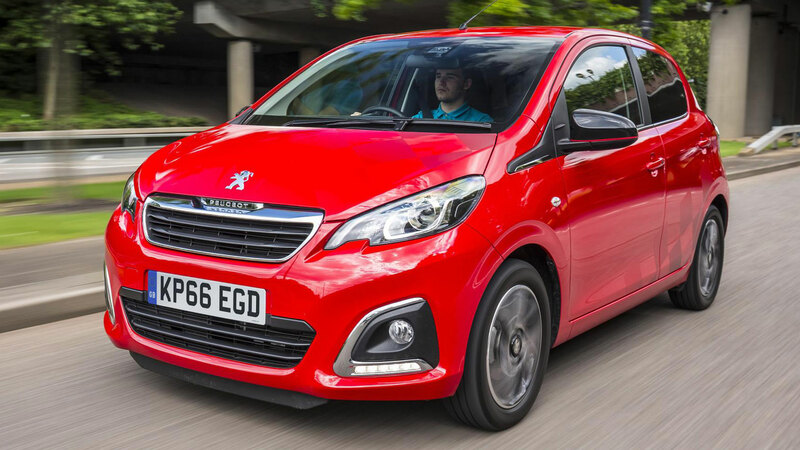 It’s a similar story in the Peugeot 108, a car that will spend much of its life in towns and cities. Which means you shouldn’t find yourself too far from a fuel station. Predictably, the 108’s platform-sharing cousin will cover a similar distance with the fuel light on, but it’s a good idea to refuel your car long before the gauge hits the red. That’s because the fuel pump is designed to be submerged in fuel for its cooling properties and can overheat without it. 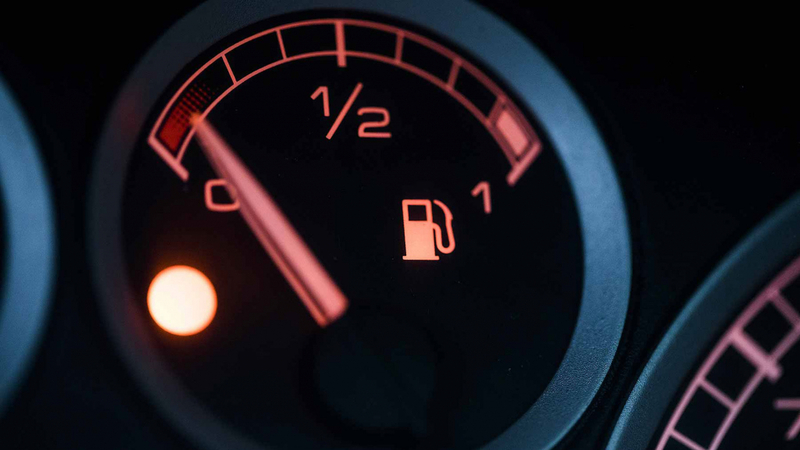 Knowing how far your car can travel when the fuel light comes on could prove to be very useful if you find yourself in a remote part of the country, such as inland from the north-west coast of Scotland. You might discover that you don’t have enough fuel to reach the nearest petrol station. And when you get there, it might be shut. Of course, many modern cars will feature a sat-nav with a handy ‘find the nearest fuel station’ when the range drops below a certain level. 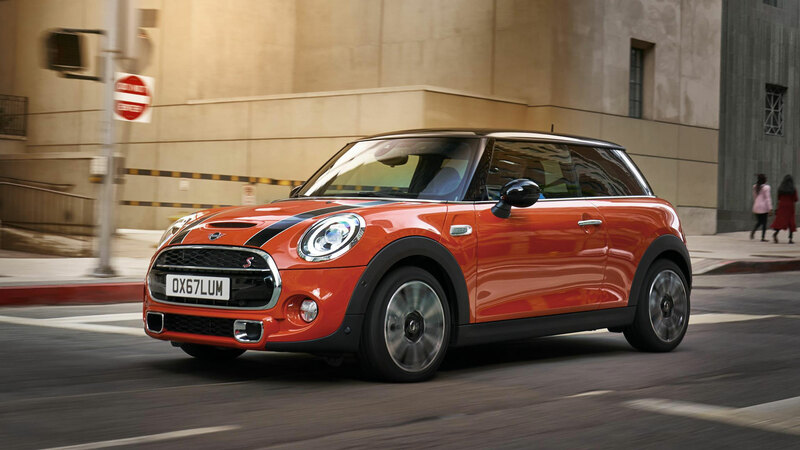 According to Compare the Market, a modern Mini offers the shortest range with the fuel light on. The average across the brand is 37.5 miles. The Ford range offers the most at 55 miles, followed by Lexus with 54.9 miles. If you’re driving a Fiat 500 and the fuel light comes on, you should be good for another 37 miles. 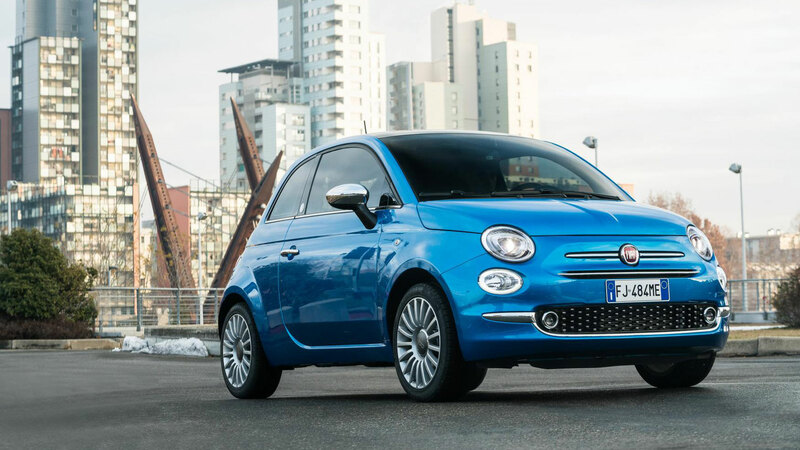 With a figure of 41.5 miles across the range, Fiat is second behind Mini on the list of manufacturers that can drive the shortest distance while on red. 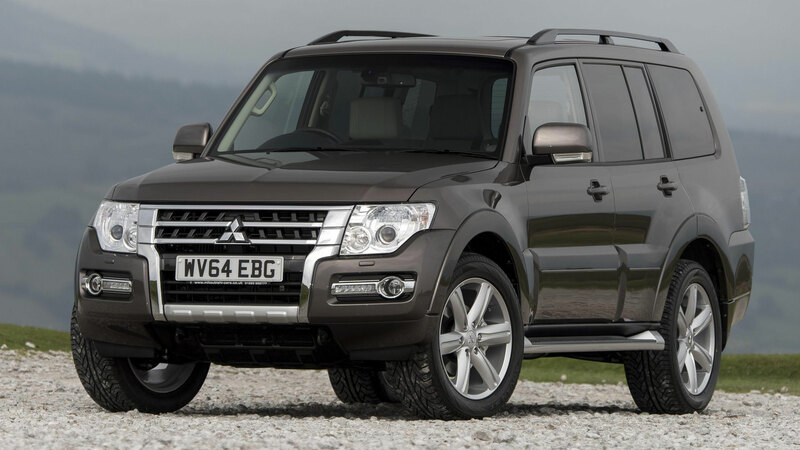 Porsche is third (43.6 miles), then Mitsubishi (44.5 miles) and Kia (46.1 miles). 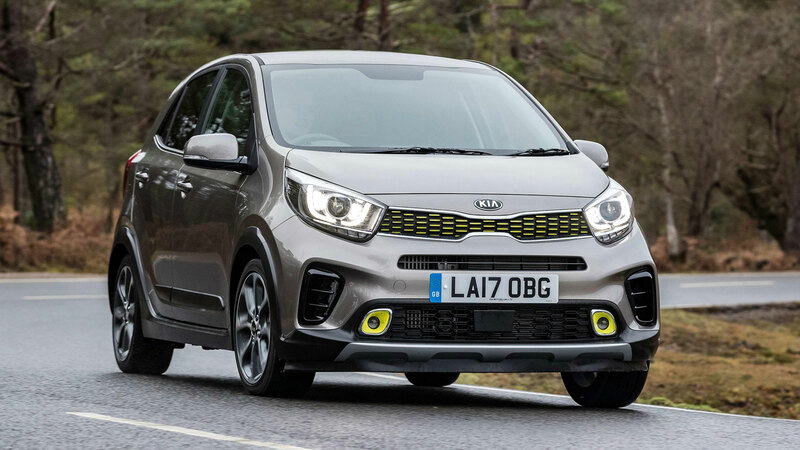 Speaking of Kia, the little Picanto offers an equally minuscule 32.1 miles of range with the fuel light on. And you thought range anxiety only affected electric car drivers. 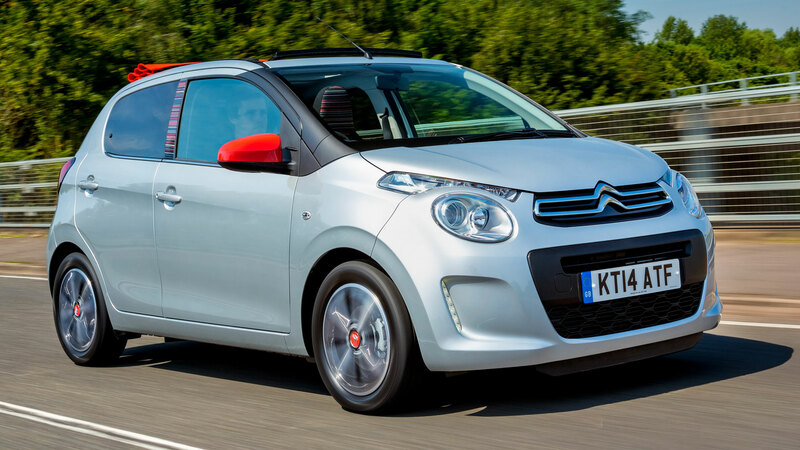 The Picanto has a 35-litre fuel tank. This is it: the car that will travel the shortest distance with the fuel light on. 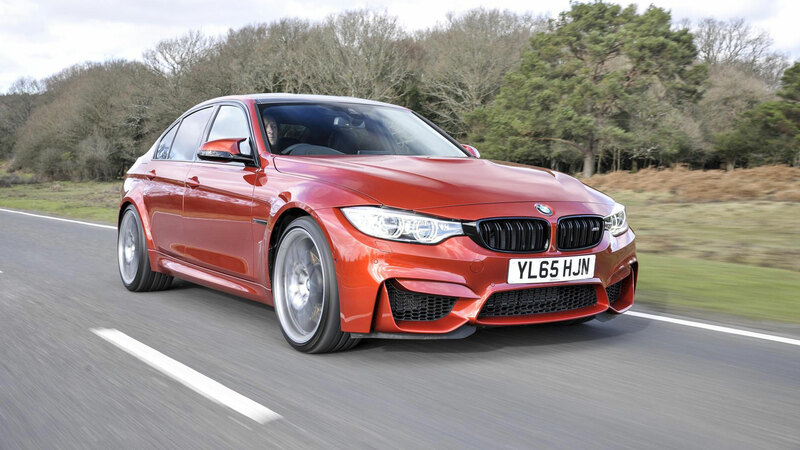 Something to consider if you’ve taken your BMW M3 off to a remote part of the country in search of epic driving roads. At the opposite end of the spectrum, the following cars are named by Compare the Market as the cars that offer the longest distance with the fuel light on. 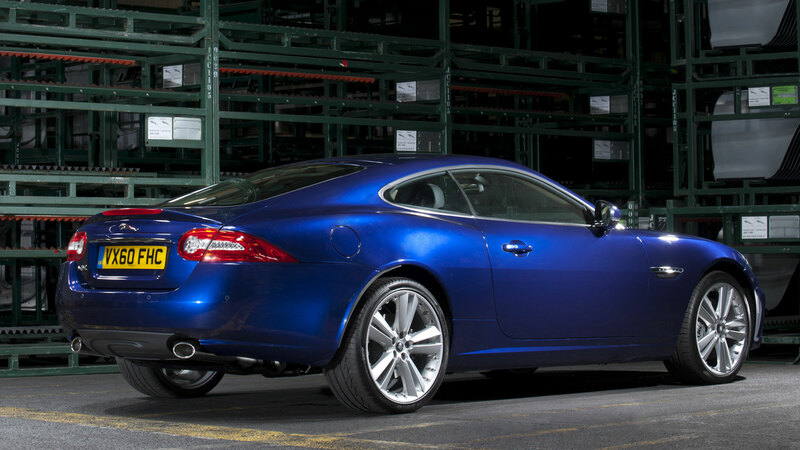 These are the cars for you if you’re not a fan of rolling the dice when playing fuel light roulette. In 2015, Andrew Frankel and Rebecca Jackson set a Guinness World Record for the most countries visited on a single tank of fuel. They visited 14 countries in an Audi A6. 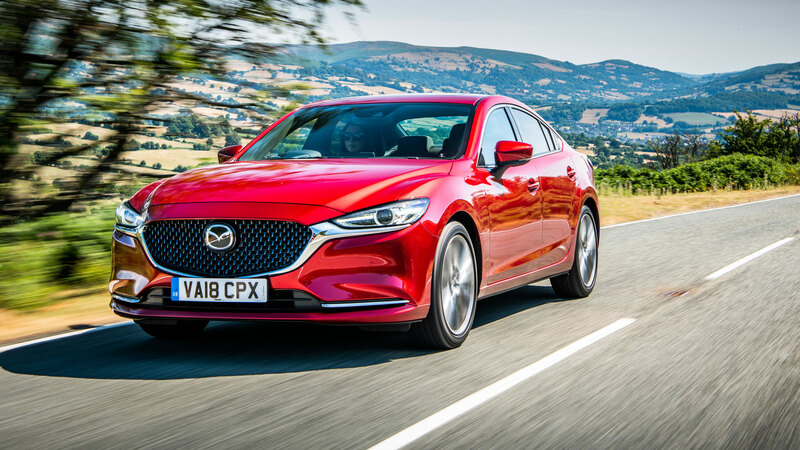 When the fuel light comes on in the Mazda 6, you have enough range to get you from Nottingham to Northampton. Other locations beginning with ‘N’ are available. In 2017, Fergal McGrath and Paul Clifton drove a Honda Jazz 1.3 from Land’s End to John O’Groats and set a Guinness World Record for the lowest fuel consumption in a petrol car. They achieved a remarkable 95.336mpg. 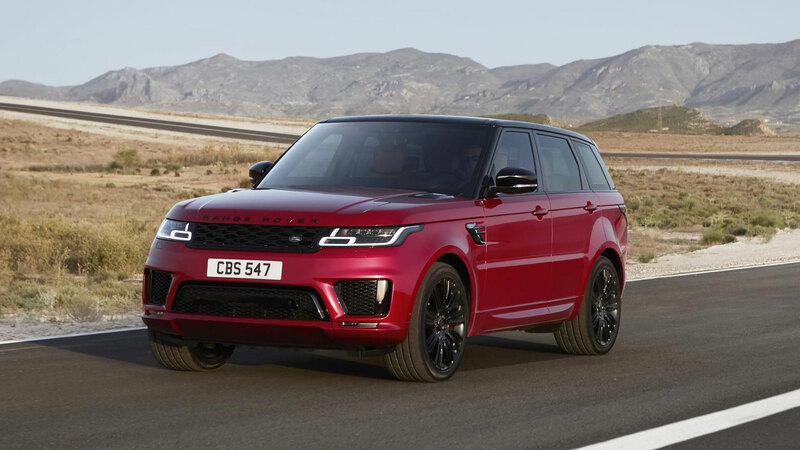 A Range Rover Sport can cover 63.4 miles with the fuel light on. 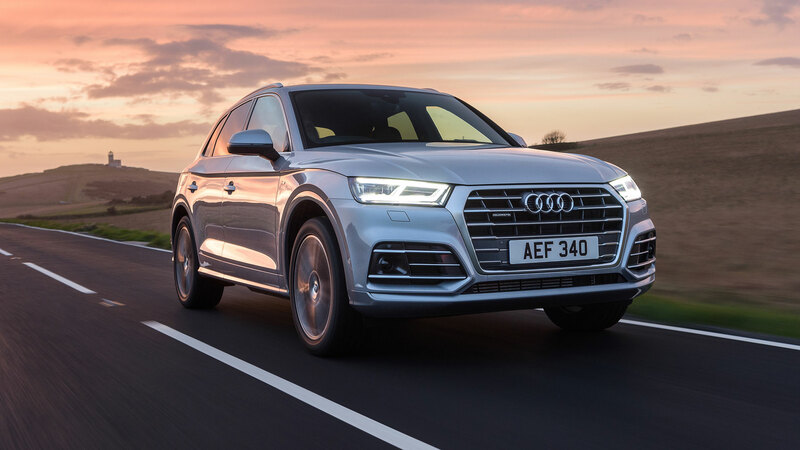 When the low fuel light comes on in the Audi Q5, you’ve probably got enough juice to cover 64 miles. As mentioned at the start of this gallery, there are a number of factors that will influence how far you can actually get. 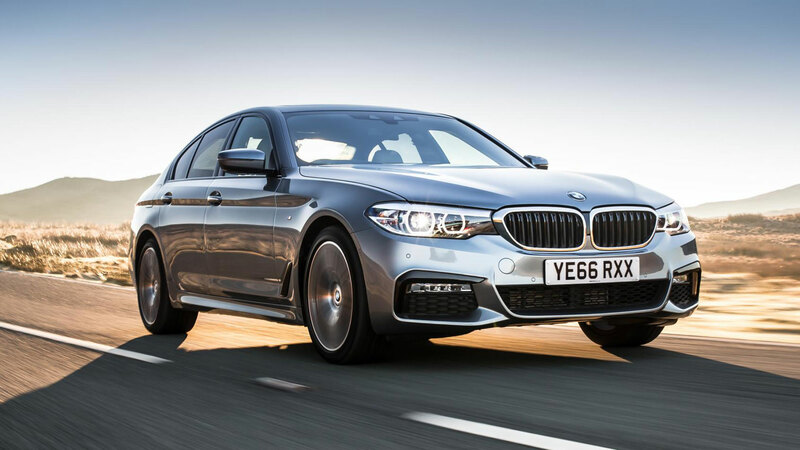 And a BMW 5 Series can stretch to 68 miles. 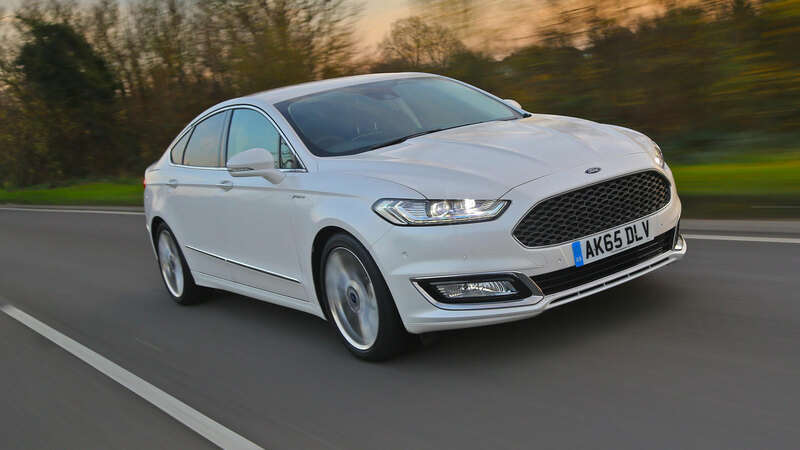 Amazingly, a Ford Mondeo can cover 70 miles, which is enough to get you from Exeter Airport to Bristol Airport. 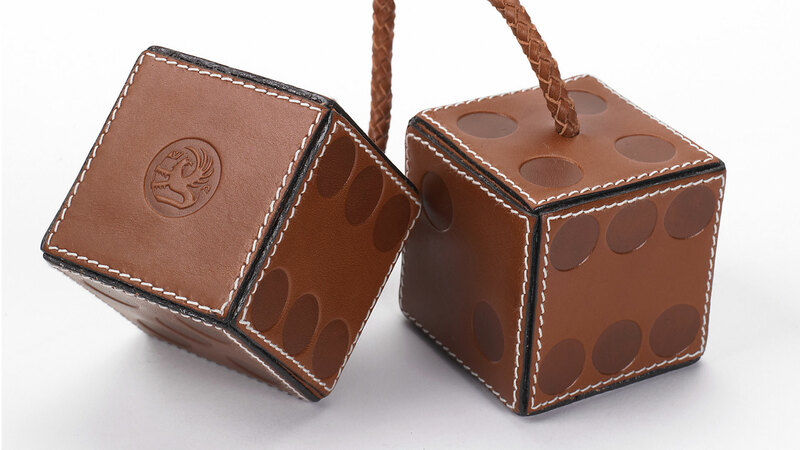 Handy if you’re a cabbie. 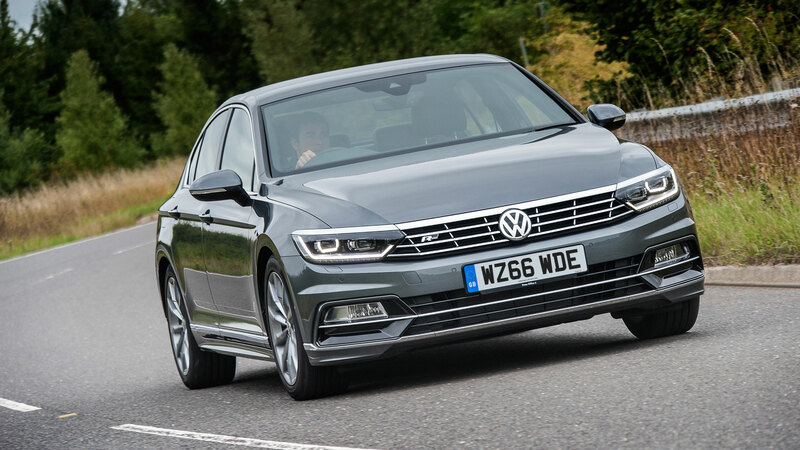 That accolade belongs to the Volkswagen Passat, with a huge 75 miles of range available with the fuel light on. In 2011, a Volkswagen Passat 1.6 TDI BlueMotion set a Guinness World Record for the greatest distance driven on a single tank of fuel, covering 1,581.88 miles in Croatia.